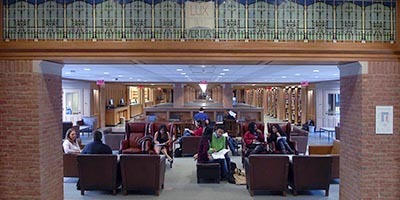 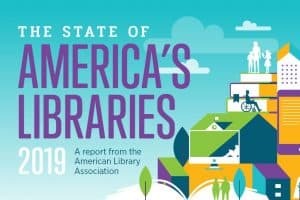 The theme for this year’s National Library Week is “Libraries = Strong Communities,” and it’s fitting; The State of America’s Libraries 2019 shows how libraries and library workers are addressing community challenges such as homelessness and drug addiction as well as providing innovative resources, workshops, and programs for their communities. 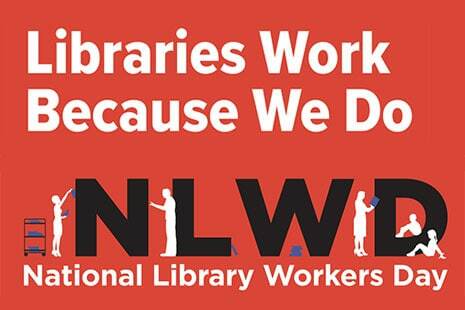 April 9 is National Library Workers Day, a day to recognize the hard work, dedication, and expertise of library support staff and librarians. 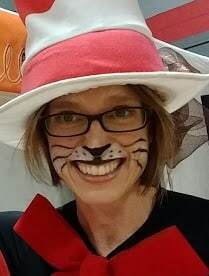 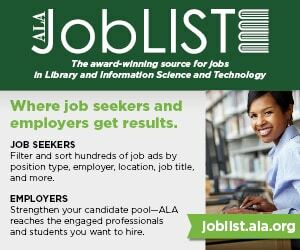 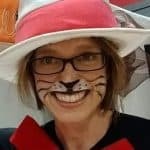 To celebrate library workers, the American Library Association–Allied Professional Association (ALA–APA) asked patrons to nominate stellar library workers from their libraries. 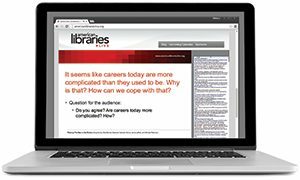 Below are some of the nominations included in the Galaxy of Stars on ALA–APA’s National Library Workers Day website.